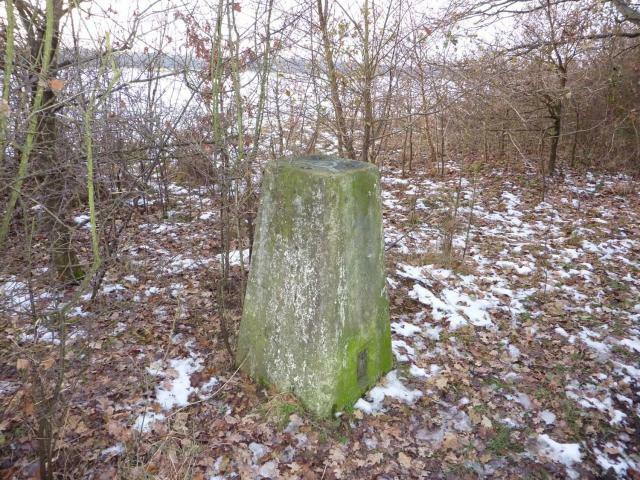 Is ranked joint 5131st with 55 other trigs (more). 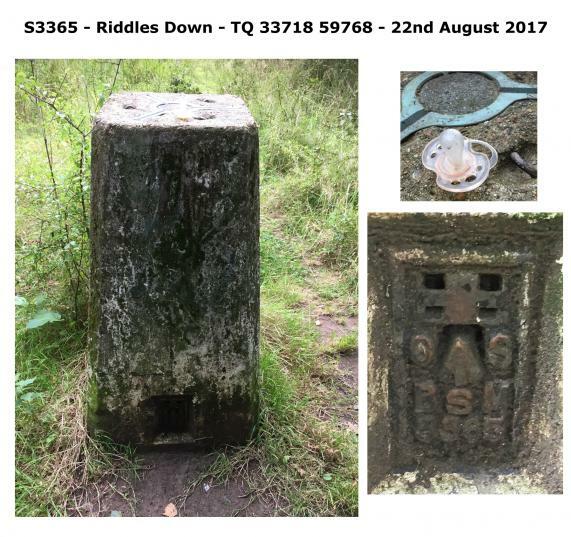 From Purley Oaks via Housing estates and Bridleway Situated close to a Track amongst woodland the Trig is in Good Condition with all sight holes and cap filled the FB faces 32`. Limited Views to South. Has a surprisingly rural feel after the tramp through housing estates! Parked in lay by on corner by school. 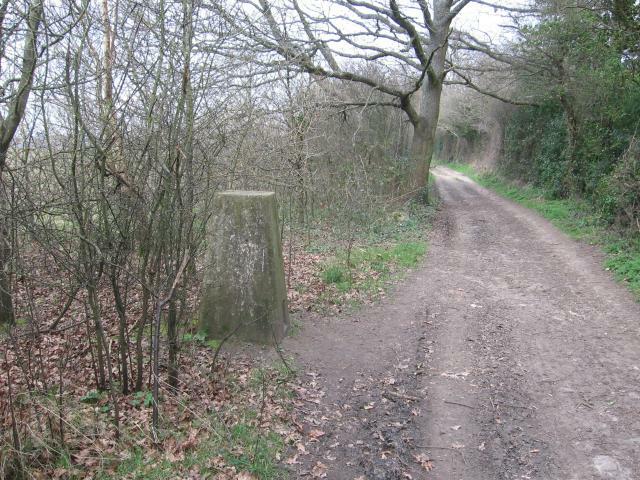 Walked the 'London Loop' path for about half mile. 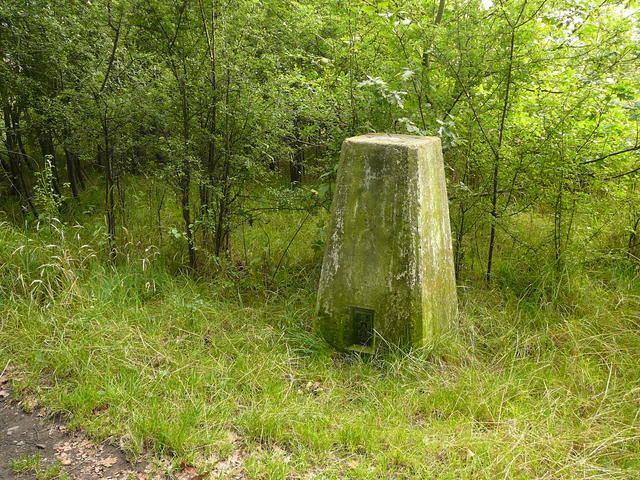 Trig found in clearing,good. Views one way. 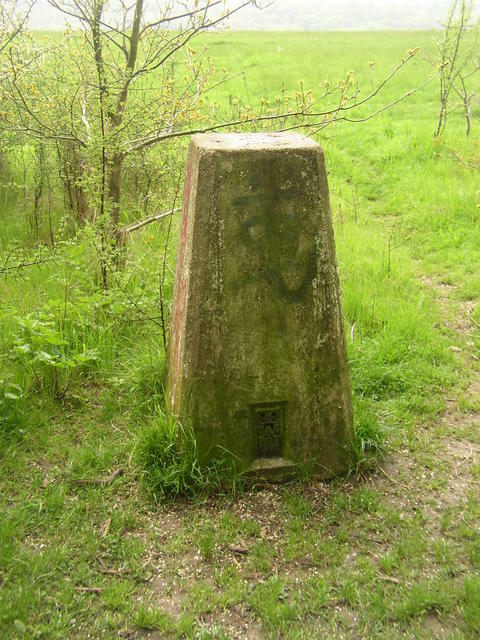 Walked along from Riddlesdown car park after bagging the FBM, another sunny day. 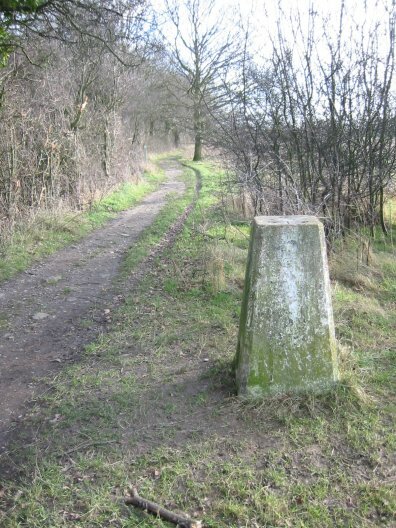 Straightforward walk along bridleway. Cheers. Parked at main car park and enjoyed the 15 minute stroll along to the pillar. No views to speak of here. Nice walk along the downs. TP is hidden in the trees. 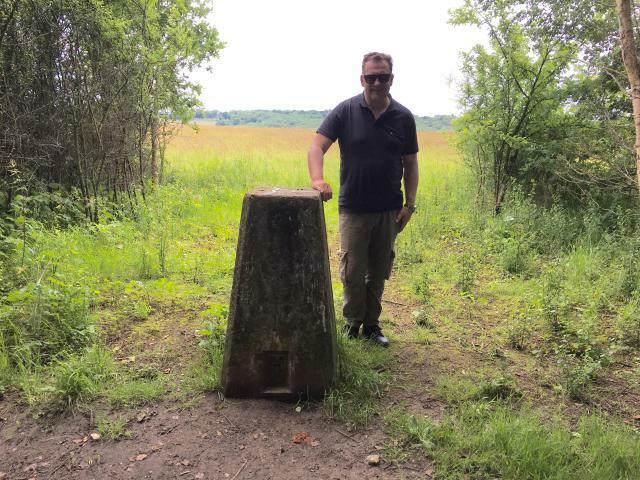 Visited for the YOSM geocache. 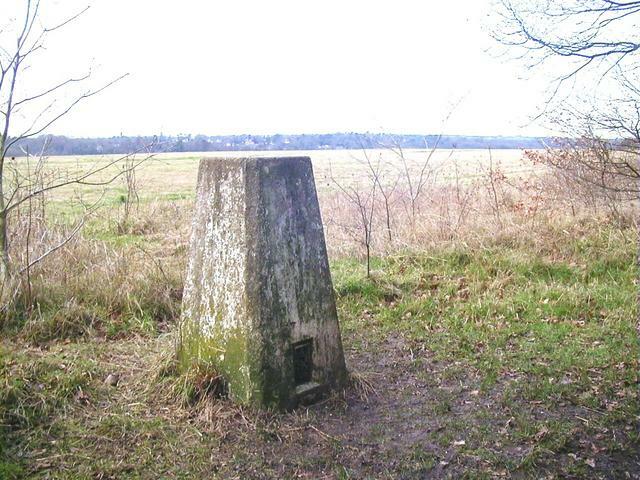 Limited views from the trig location but move a few metres away and the views improve. 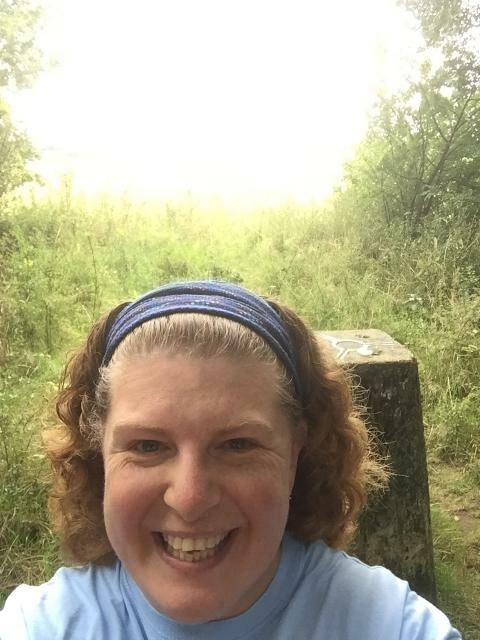 just discovered it as I was running parkrun! 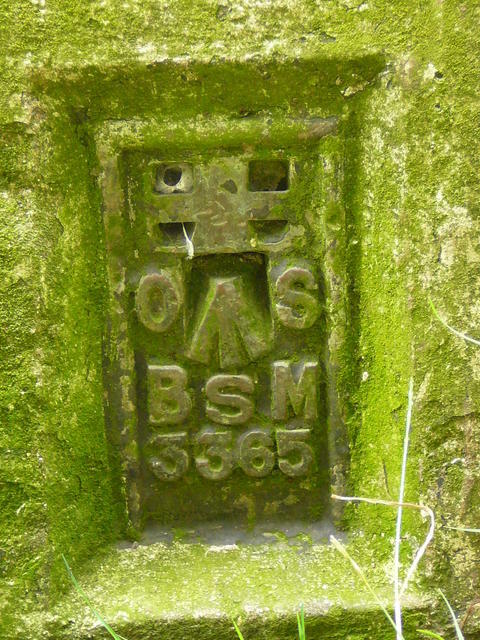 After son's football match against Warlingham, I couldn't resist the short detour to come and bag this one as YOSM525. 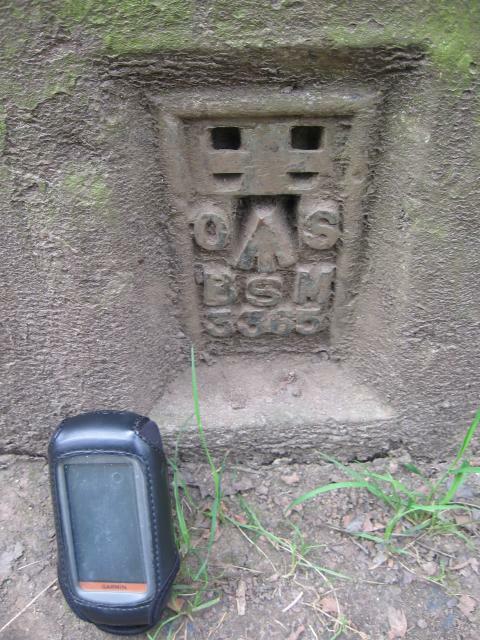 Another geocache within 20ft into the bargain! Under trees by the path. Parked at :N51.19.127 W000.04.183 and walked approx. 0.5 miles to the TP. 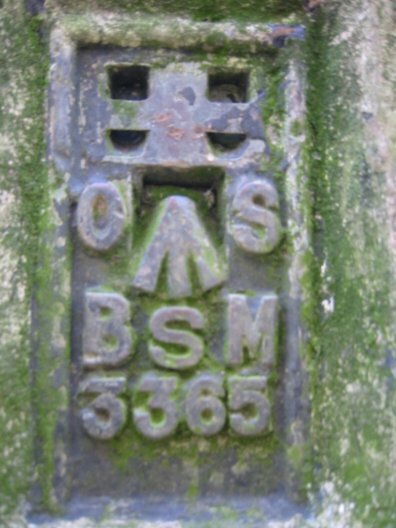 Logged also as YOSM 525. Good condition, concrete spider centre plate replacement. Nestling in woodland but an easy find. Third of three on a run out from Croydon. mickandshane's 'easy parking on the corner to the southeast' and all the surrounding roads were completely filled with cars on the school run when I first arrived. Half an hour later when I returned they had all gone. Pleasant walk across the common. 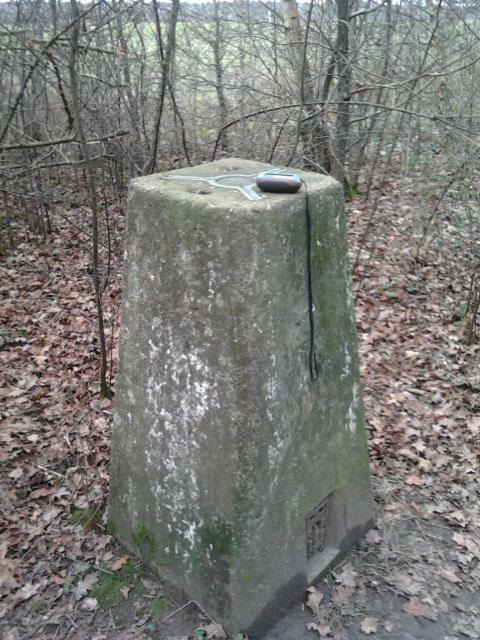 The trig has had some sort of black oily liquid poured over the top.Otherwise it is OK. Onward to Croydon FBM. 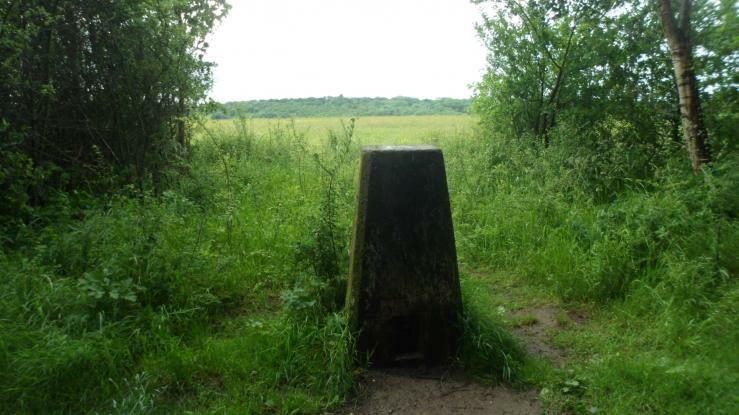 Circular walk from The Fox PH Coulsdon Common. Nice easy access but no views. Easy parking at corner to south east. Very popular spot for dogwalkers. Good views from trig. Tarmac plug. Pillar is right on path. 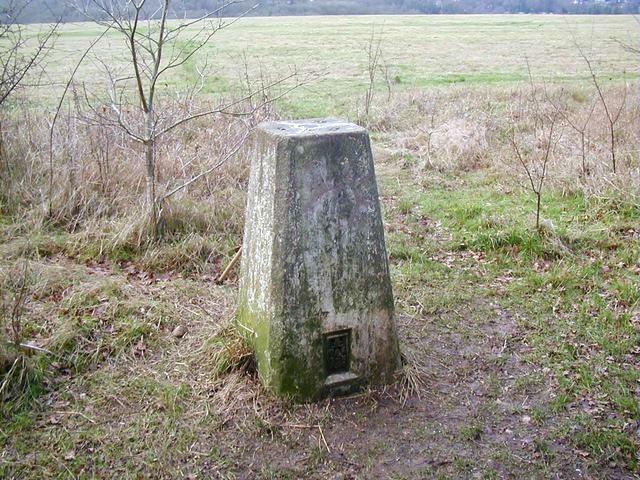 Like Ockley Hill, this pillar has no 'S' before the digits. Parked on Tithepitshaw lane and walk the half mile acroos foot path to pillar - located right on footpath good condition, bit of grafitti, and modified plug. Actually visited this before finding this site! 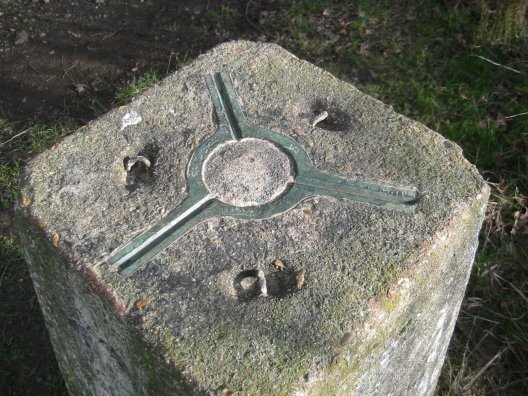 It's used as a clue in the Doris' Riddle Cache located nearby. Lovely views across the downs and valley. 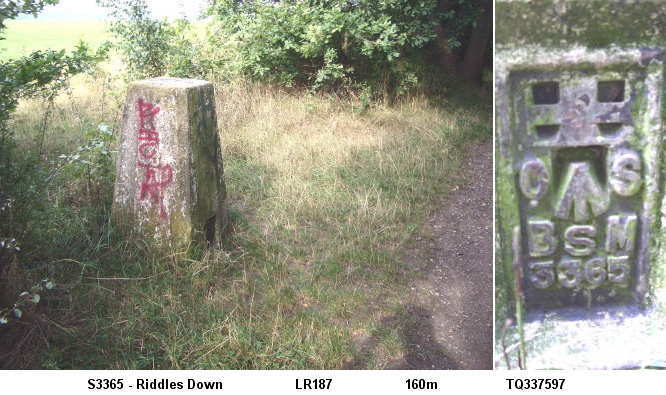 Pillar in good condition although had a little faint daubing on it from vandals. vgc, asphalt plug, W side of track at edge of wood. S above numbers. 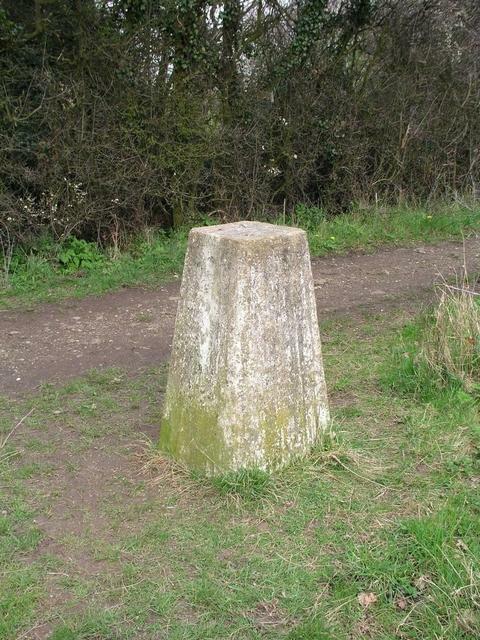 An easy find on the side of the bridleway after a nice walk along Riddlesdown. No noticeable damage apart from slight knocks on the corners. 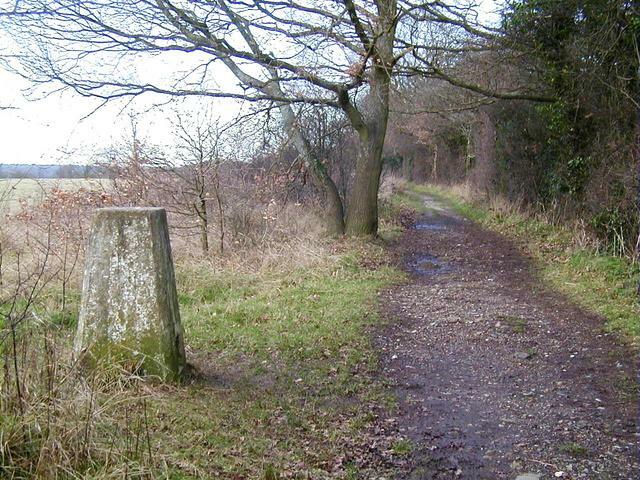 Situated beside a well-used public bridleway, this pillar is easy to locate. 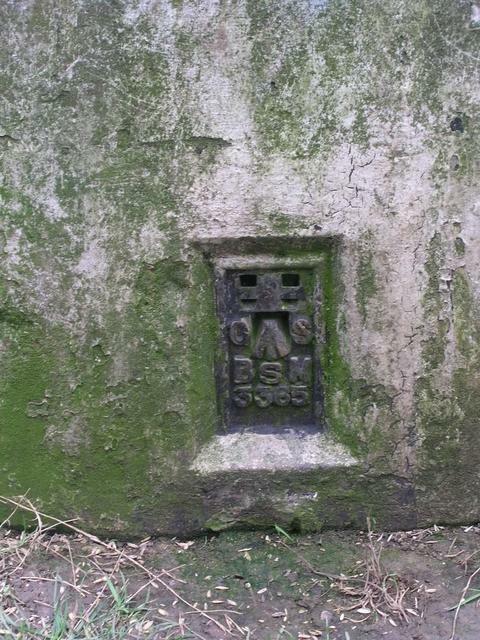 It has a little patch of faded graffiti on it, and a small area of damage at the base. 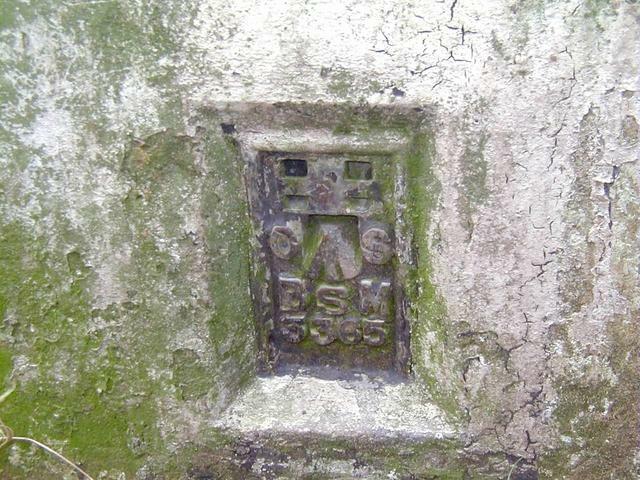 An easy one to find, located on the side of a bridleway. Despite recent heavy rain, the path was firm underfoot. Drove out & walked the dog. Nice walk across common. View to W.